Minors of permanent residents can be issued a free library card as well with the permission/signature of their parent and/or legal guardian. Replacement for lost cards will be given for a $1.00 charge. Temporary residents can apply for a 1 year membership for $25.00 per card. This card is guaranteed for Fallsburg Library ONLY. 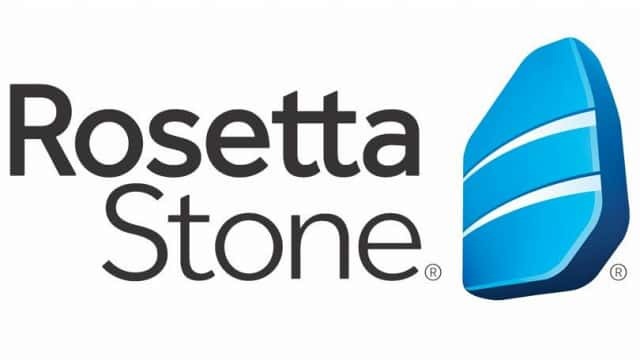 Other libraries within the RCLS system may accept use of the card at their discretion. Photo ID and two (2) addresses are required with proof (one permanent, one temporary), as well as a current cell phone number, or 2 current numbers for both residences. 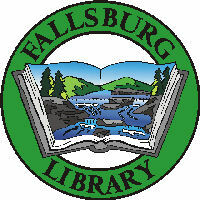 The Fallsburg Library also offers a $5.00, 60 day Internet only card. This card can ONLY be used at Fallsburg Library and is only good for use on the computers. No items can be loaned out on this card. Please note: Fallsburg Library is a member of RCLS, so residents who possess a RCLS card may use that card at the Fallsburg Library.